Phillip Atiba Goff is the inaugural Franklin A. Thomas Professor in Policing Equity at John Jay College of Criminal Justice. 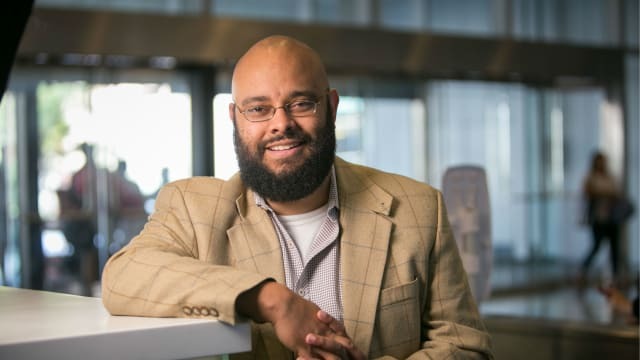 He is the co-founder and president of the Center for Policing Equity, and an expert in contemporary forms of racial bias and discrimination, as well as the intersections of race and gender. Persistent simian stereotypes tagged to blacks are not mere small and unimportant post-racial leftovers of the bad old days, argues a UCLA psychology professor.